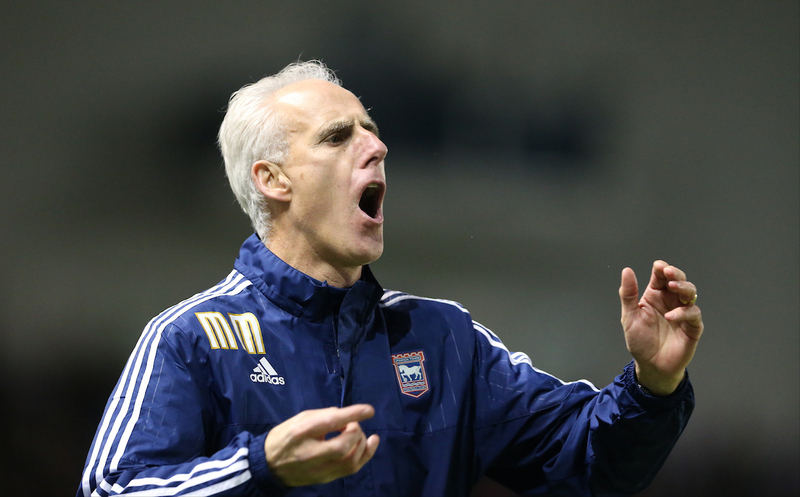 Mick McCarthy is keen on managing Sheffield Wednesday, according to journalist Alan Nixon on Twitter. Pressure is mounting on the Owls’ current boss Jos Luhukay after losing their last four games. Yesterday’s 4-0 home defeat to Norwich City has left many fans calling for him to be sacked. Mick McCarthy’s interest in the position, should it become vacant soon, is known to the Sheffield Wednesday hierarchy. The 59-year-old is available after leaving fellow Championship side Ipswich Town in April. McCarthy started his playing career at his local side Barnsley before going onto have spells at Manchester City, Celtic, Lyon and Millwall. He started his managerial career at Millwall before stints in the dugout with the Republic of Ireland, Sunderland, Wolves and most recently Ipswich Town. McCarthy has won the Championship title twice, firstly with Sunderland in 2005 and then with Wolves in 2009. He spent just under six years at Ipswich and did a decent job with the Tractor Boys on a shoestring budget. His dismissal from Portman Road last season was harsh and he will want to prove them wrong in his next job. Sheffield Wednesday take on bitter rivals Sheffield United in the Steel City derby on Friday night and you get the impression that the outcome of the game will determine Luhukay’s long-term future at the club. Mick McCarthy knows what he’s doing in the Championship and is a good option for the Owls if they do dismiss Luhukay. His no nonsense approach to the game would suit Sheffield Wednesday at the moment.